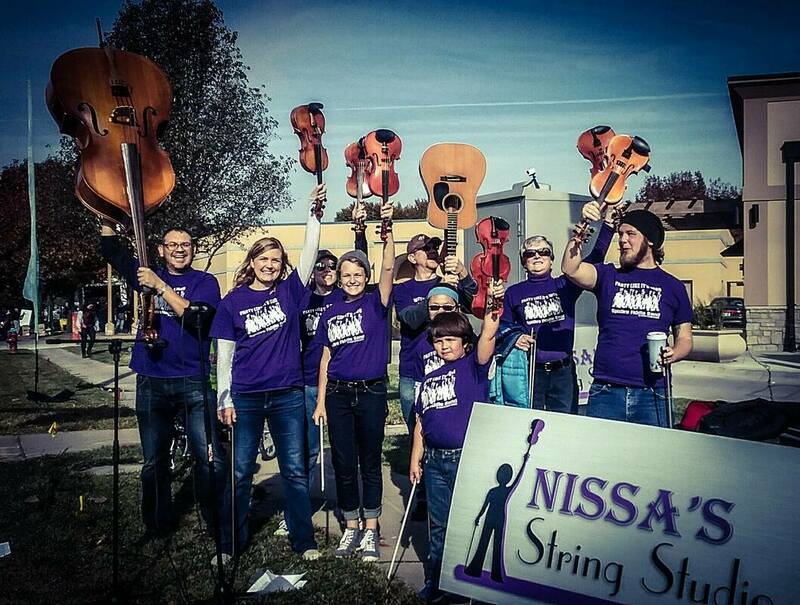 All rehearsals will take place at Nissa’s String Studio (unless otherwise noted). Click the link below to fill out our SFB Registration Form. Please click on an option below to enroll and process payment via credit card or PayPal.